Searching for “snail mucin” or “snail essence” online brings up a multitude of products, creams, facial masks and serums in a variety of prices all claiming they are the answer to your skincare problems. But what does snail mucin really do for your skin? Apparently used as a skin treatment in ancient Greece, snail mucin, snail secretion filtrate (SSF), snail slime, or “protexilan” is a defensive liquid secreted by molluscs. SSF is a complete and balanced solution for skincare products, created by a living creature to protect, restore, renew and hydrate its own skin. The idea is, that it will carry out the same benefits to our skin. Why is Snail Mucin Good for Your Skin? The beneficial ingredients within SSF are plentiful, they include Allantoin which stimulates skin and regeneration healing, anti-irritation and smoothing actions. Proteins which aid in skin nutrition, and improving skin texture and luminosity. Collagen, which helps with anti-aging, and Elastin, which is great for firmness. Naturally occurring vitamins within SSF include Vitamins: A, C, E which are key for cell growth and anti-aging treatment. Alpha-Hydroxy-Acid also occurs and carries a mild exfoliating property. Mucopolysaccharides help to provide hydration and protects skin from external aggravators and irritants. Additionally, Proteolitic Enzymes help keep a protease/antiprotease balance. Protease are enzymes which break down proteins and peptides, and antiprotease inhibit the breakdown of those enzymes. How is Snail Mucin Used in Skincare? 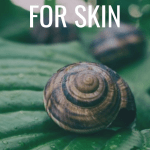 With this abundance of naturally occuring benefits for a variety of skincare issues, its a no brainer why snail mucin is more commonly featured as an ingredient in skincare products lately. The extraction process is done in a variety of ways, but essentially collection is carried out after submitting the molluscs to minimal stress conditions for a short period of time. One brand who uses SSF but collects in a cruelty free way, is Brazilian Skin. In Brazilian Skin’s research on the benefits, results from a small study with varied ages in both men and women, skin moisturization increased 30-40% after using protelixan and skin elasticity had increased 17%. While there is limited research on the anti-aging properties of snail mucin, Brazilian Skin believes the addition of SSF in their products contribute to the drastically amazing results their skincare line achieves, specifically in regard to anti-aging. 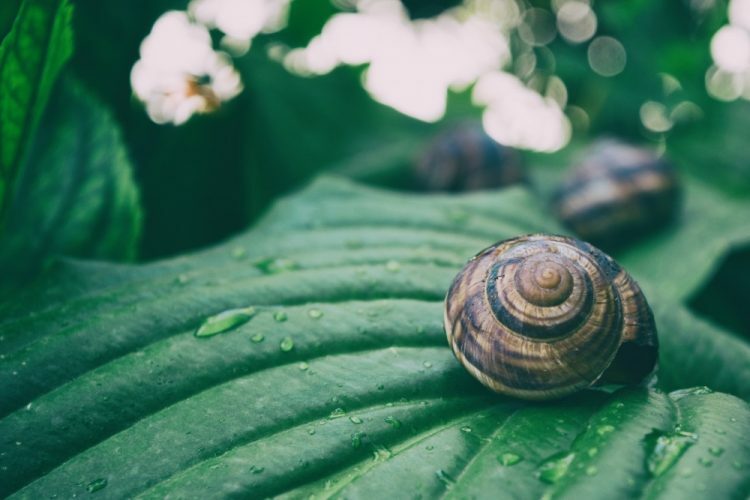 Considering snail mucin seems to be chock full of benefits for the skin, especially in regard to anti-aging, increasing skin moisture, plumping fine wrinkles, and improving texture why not give it a try with a cruelty free brand?